As much as we all love the festive season, it can be hard work. There is so much to do – from writing endless shopping lists to running around the supermarket frantically trying to grab the last packet of stuffing… Sigh. 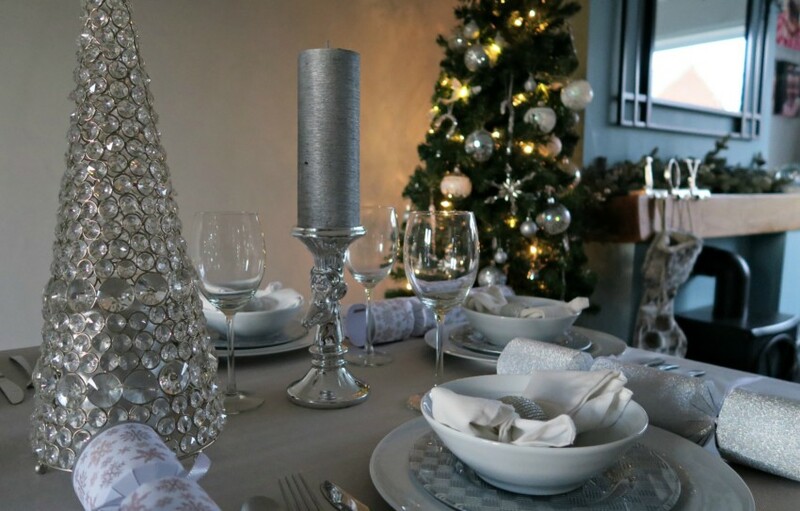 To avoid the pre-Christmas panic it is vital to fully prepare and plan as much as you can beforehand so that you can relax and enjoy it when it arrives. Here are some top tips which will help you get super organised this Christmas. Have you ever sent a present through the post, only to realise a few weeks later that it arrived late? Or not at all? Nightmare. Make sure you post your parcels in plenty of time before Christmas to ensure that they arrive on time. For extra piece of mind, it is always a good idea to opt for a parcel tracking service, so you can monitor it every step of the way. From the collection, through delivery, right to when it arrives at their door. That way, you can avoid the dreaded delivery fear this festive season. Pre-order as much as you can, so you can avoid the endless shopping queues in the run up to Christmas. A lot of people make the mistake of doing their entire Christmas food shop literally a day or two before Christmas. No-one deserves to go through that panic, stress-fuelled supermarket sweep. Many supermarkets now offer pre-order services on festive food, you can order from the comfort of your sofa and get it delivered to your door without stepping foot outside (winning). Even if you do need to get some food items last minute (e.g milk, bread, meats) that will go off if you get them too early, there are loads of items you can get weeks before such as your pudding, sweets, chocolate, cupboard essentials and freezer friendly bits, so stock up! We’ve all had the Christmas panic that you’ve forgotten to schedule in a family trip to one of your relatives… And how are you going to fit it in now? All your days are booked up! It’s always a good idea at this busy time of year to make a family schedule a month or so beforehand – start by writing a list of all the friends and family you need to visit over the festive season. Once you know who you’re visiting, you can start setting days, mornings or afternoons aside for visits. Get them all booked in, pop them on your calendar and set a reminder on your phone. Relax and enjoy knowing that you’ve not missed anyone! Now that you are organised, time to sit back, relax and enjoy some festive fun!